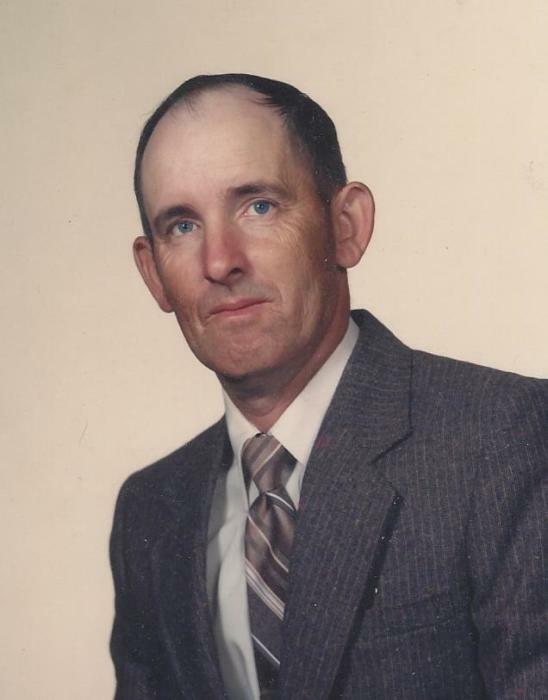 Wayne Gibson Clanton, 70, passed away Saturday, January 19, 2019, at Rosewood Assisted Living Center in Harmony where he had been a resident since May of 2016. He was born December 15, 1948, the son of the late Fred and Thelma Millsaps Clanton. 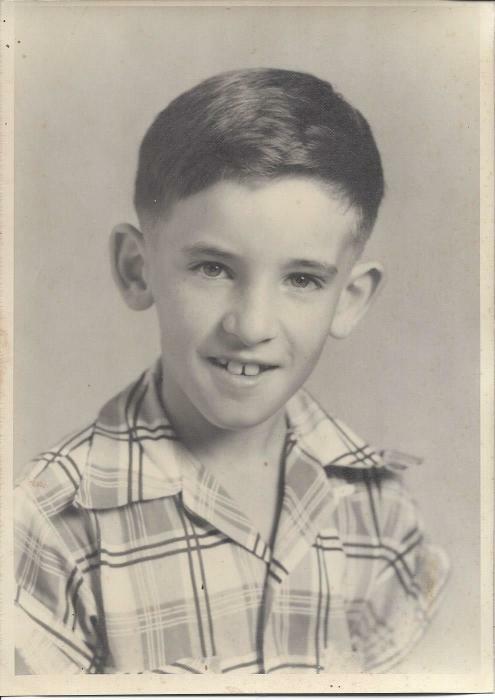 Although he had no immediate family surviving, he leaves behind many cousins and numerous friends who will cherish his memory, to include his special long-time friend, Harry McLain. The visitation and viewing will be from 6-7:30 PM Wednesday, January 23, at Rocky Hill Baptist Church. The Celebration of Life Service will be conducted at the church at 3:00 PM Thursday with Rev. Joey Campbell officiating. 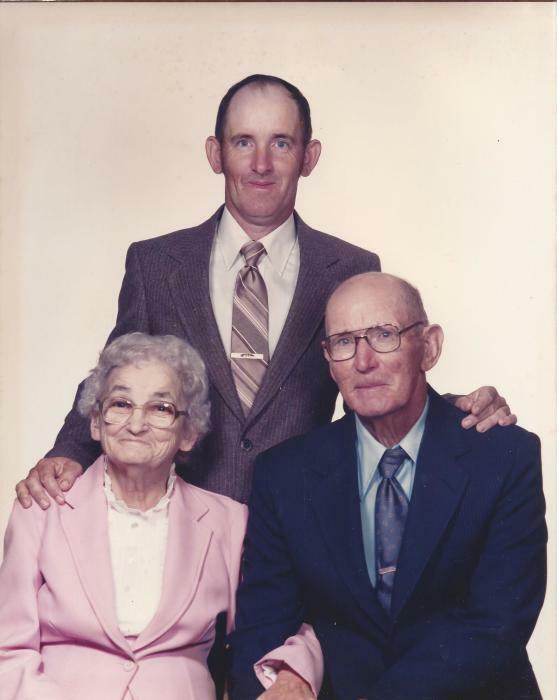 Interment will follow in the church cemetery where he will be laid to rest near his parents. In lieu of flowers, memorials may be considered to the church building fund. Serving as Pallbearers are: Jeremiah Christopher, Donald Campbell, Tony Clanton, David Lambert, Kevin Smith and Harry McLain. Arrangements are under the direction of Reavis Funeral Home of Statesville. Online condolences may be posted at www.reavisfhstatesville.com.